BREAKING! Documents Show Obama Surveiled Entire Trump Family For 8 Years - Infowars.com video. 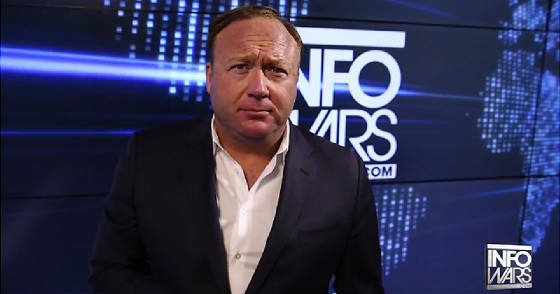 As I said before, I am unapologetic about pushing or piggybacking on Alex Jones and Infowars.com. He is mightily investigating, exposing, and struggling against the horrible corruption at the top levels of our government. This is absolutely NOT politics as usual, but a very real and powerful conflict between God and Satan as this era in history rushes to a close with this life or death struggle for the soul of our nation and souls of our people. For those who are carefully watching, with our great front row seats, the Biblical scenerio of God versus Satan is being dramatically, and excitingly, played out before our very eyes. This does coroborate the Bible, and should also warn people that what is taking place is NOT normal politics, but is very ominous. Jesus Christ already defeated Satan about 2000 years ago and the salvation of believers is certain. We await his glorious return in the Rapture, and need to be carefully watching and doing is business.